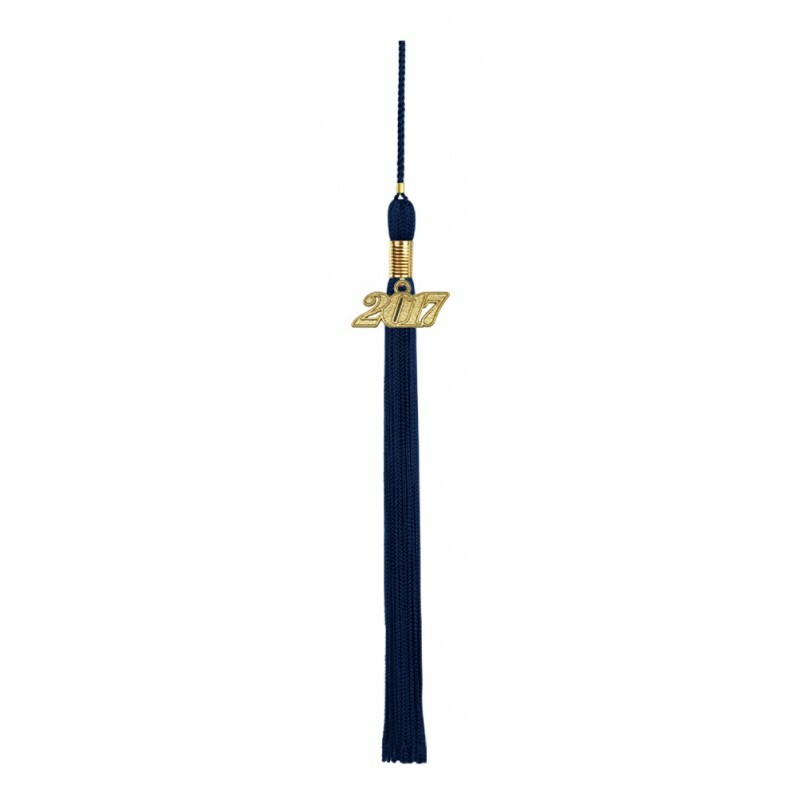 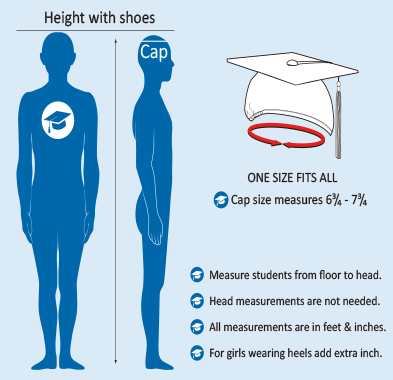 Navy High School Graduation Cap, Gown & Tassel Packages. 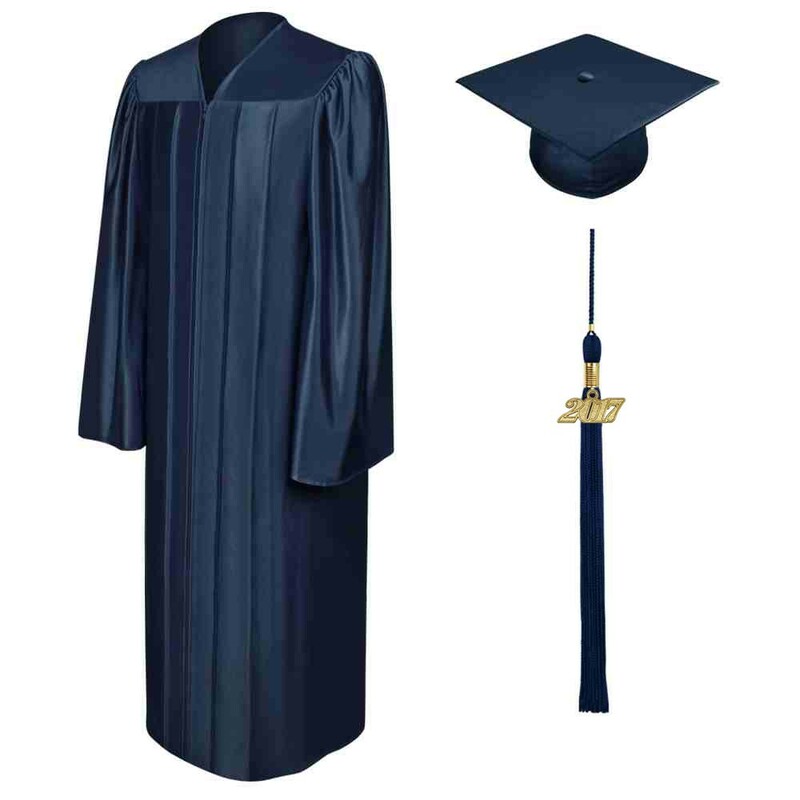 This navy graduation pack is suitable for your high school graduation ceremony. 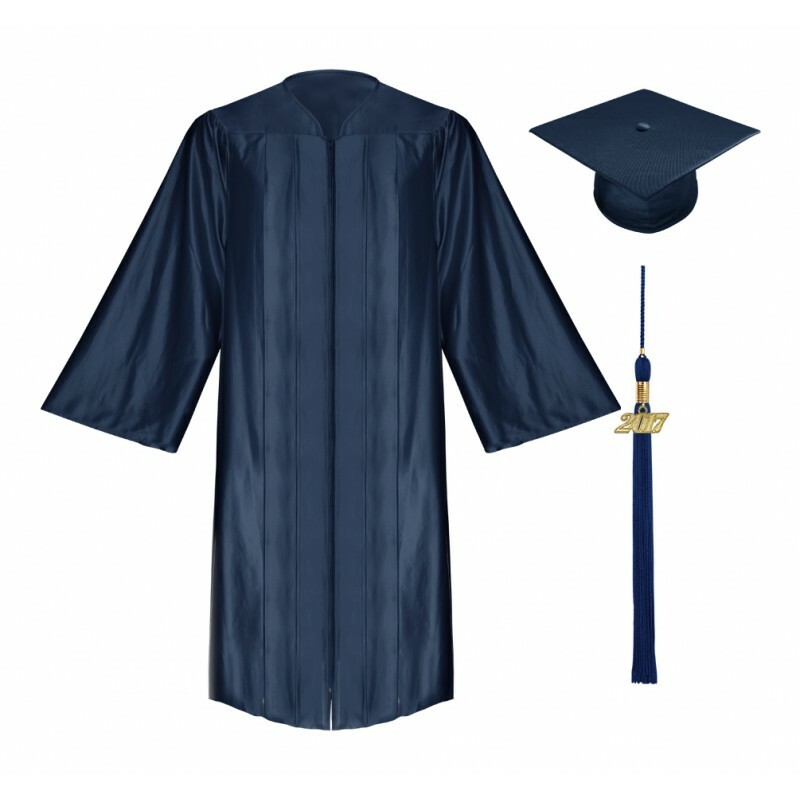 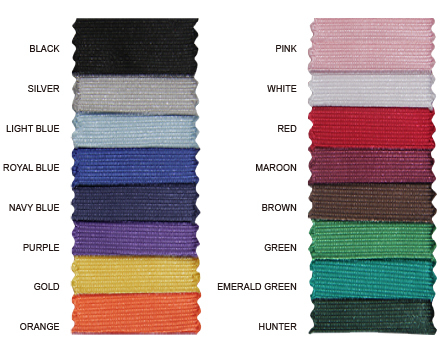 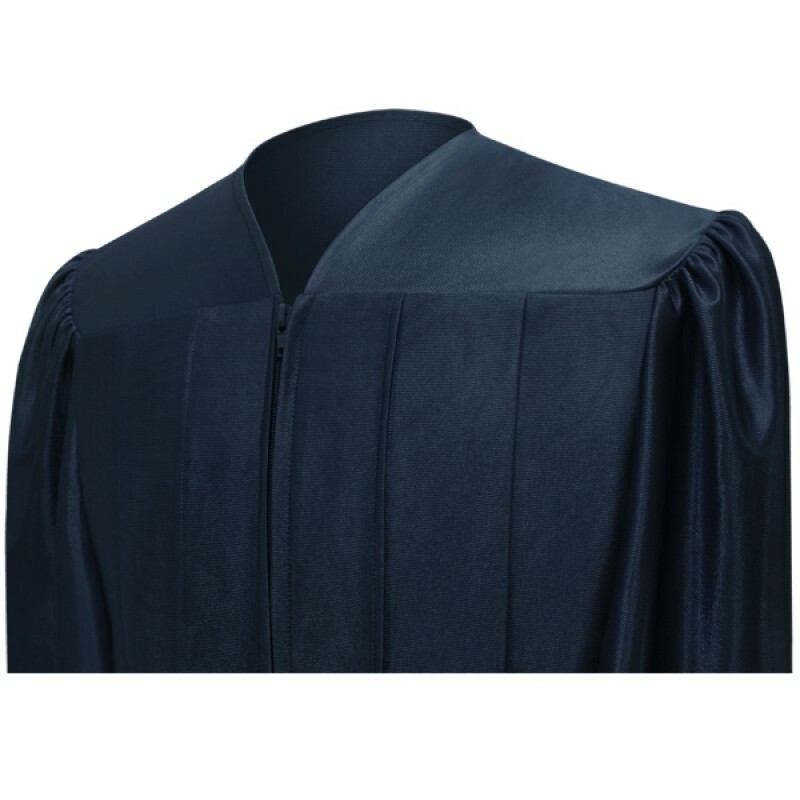 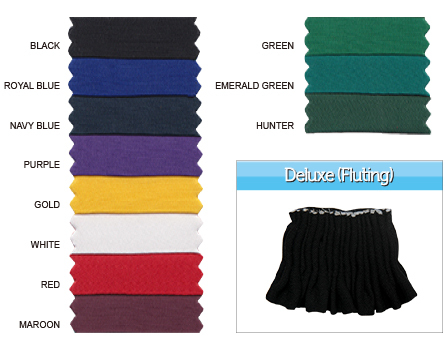 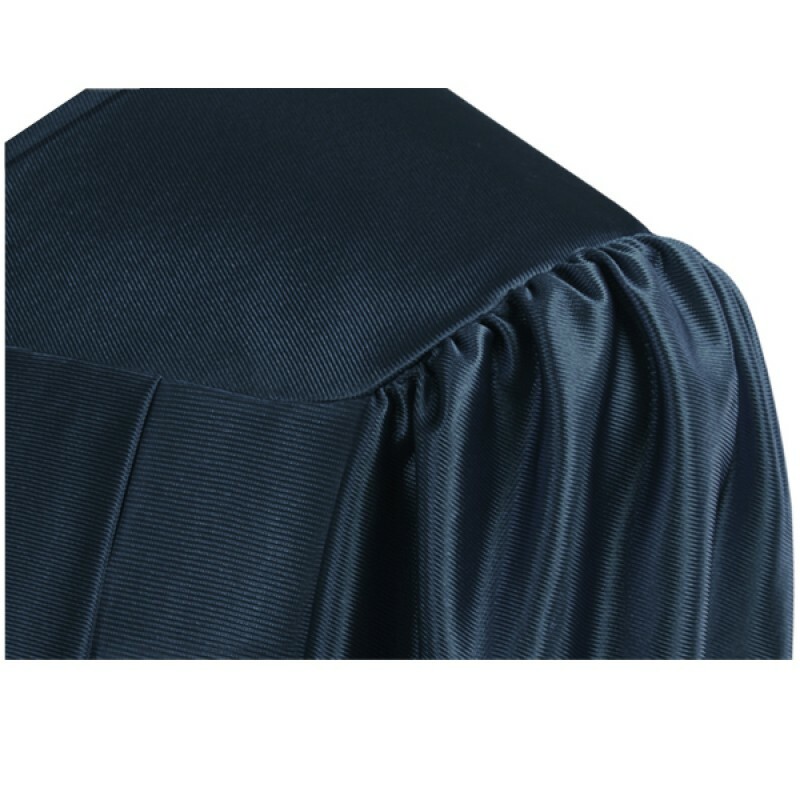 The graduation robe is designed with a front pleated yoke and made of shiny tricot fabric. 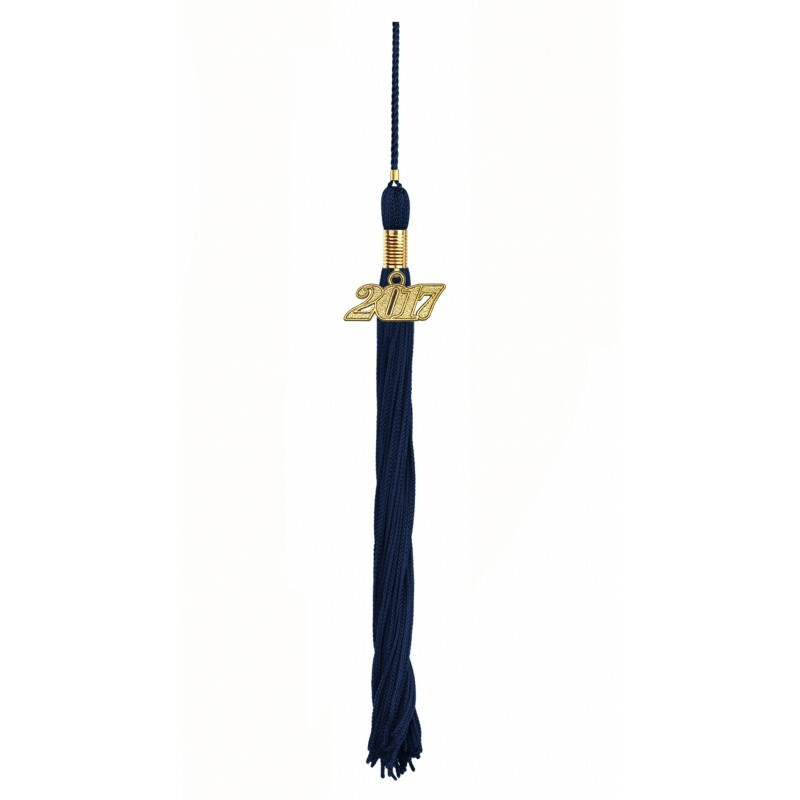 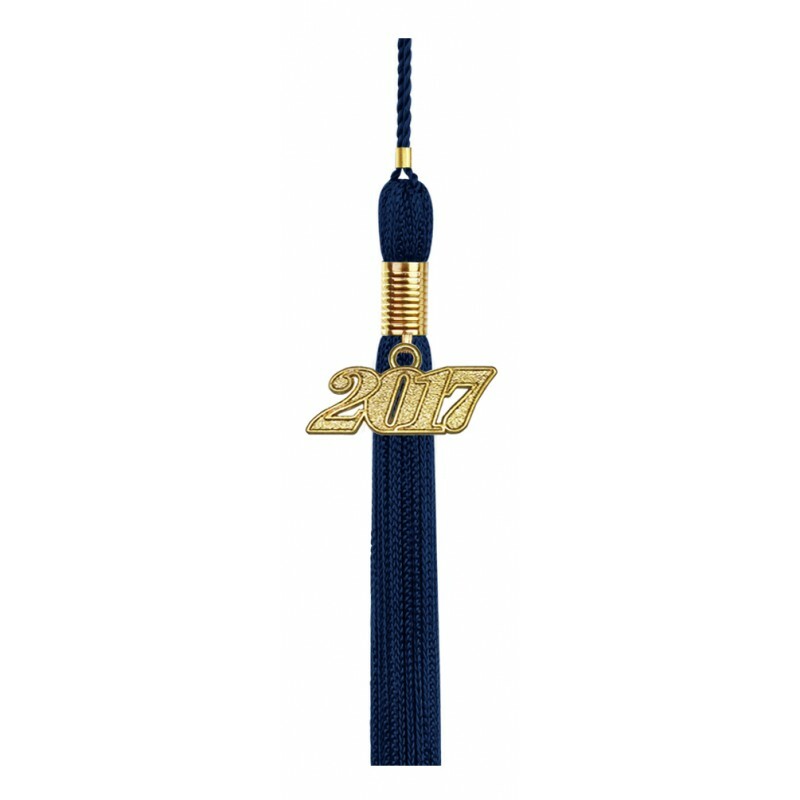 The graduation cap comes in matching navy and our tassels complement the outfit with a current year charm signet. 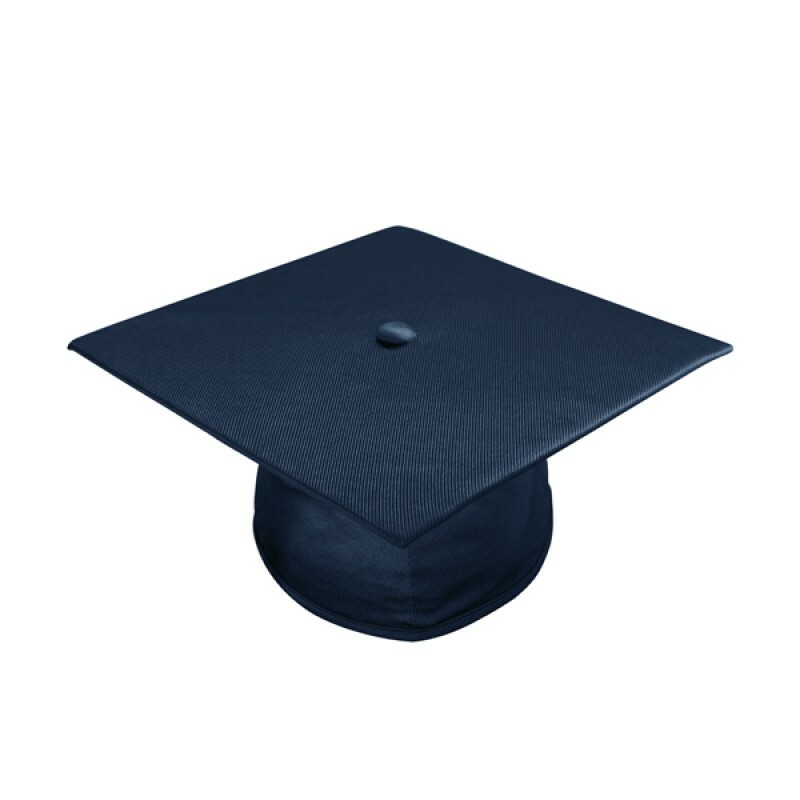 Gradshop offers further discounts on cheap graduation packs when you buy bulk, so check out all your options and deliveries online. 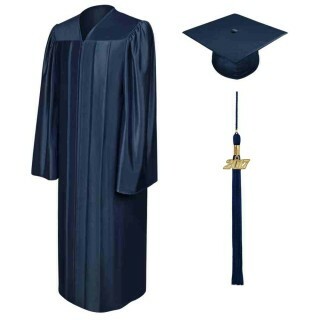 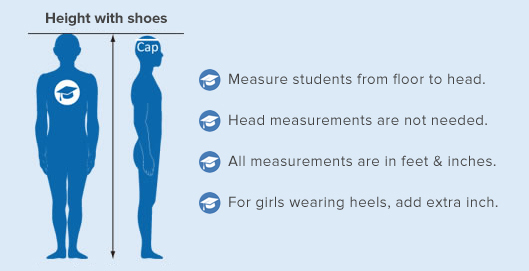 A while back, we made the decision to dive in and buy this shiny navy blue high school cap, gown, and tassel.